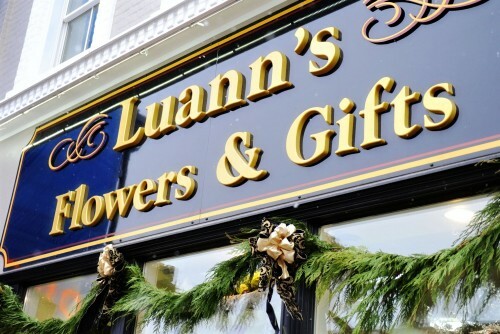 LUANN'S FLOWERS & GIFTS is a professional local florist that has been serving the GODERICH area with exceptional customer service and the highest quality floral and gift items around. No matter what design style you prefer, from modern and unique to time-honored and traditional, we can design the ideal gift or arrangement for you. Let us help you make your special days, extra special! We hope you enjoy your online shopping experience with secure 24-hour ordering right at your fingertips. If desired, you may also call us to place orders direct at (519) 440-0987 or (800) 610-7757. It is our pleasure to assist you with any local, as well as worldwide deliveries and remember that corporate accounts are always welcome. Wedding & Special Event Flowers ~ Host a beautiful and memorable wedding, holiday party, or corporate event with flowers and on-site decorating by Luann's. Call us to schedule a consultation with one of our talented floral professionals. 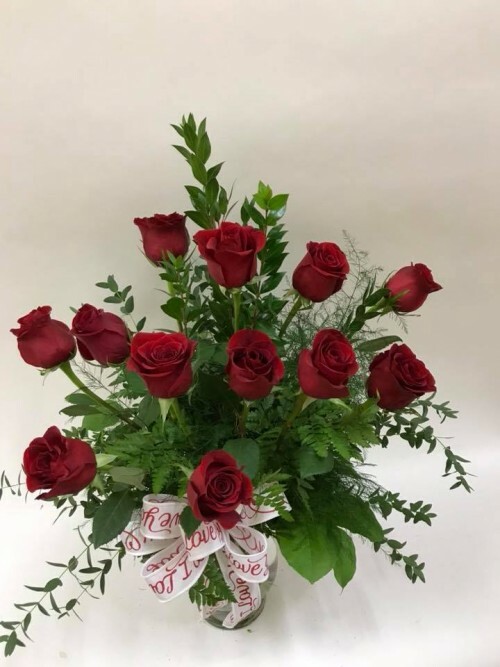 Sympathy & Funeral Flowers ~ You can also depend on us to help you choose funeral flowers that beautifully convey your expressions of sympathy and serve as a lovely memorial to the deceased. All Occasion Gift Items ~ Choose from our remarkable green & blooming plants for a gift that adds life to any room or office. We also customize fruit & gourmet baskets and offer a nice selection of Christmas items, home décor, candles, and potpourri.